If one of your New Year’s resolutions is to lose weight, you may be considering intermittent fasting. Although fasting has been around for decades, intermittent fasting experienced a popularity boost in 2012 after the TV documentary “Eat, Fast and Live Longer” aired on the BBC. Shortly after that, “The 5:2 Diet Book” by journalist Kate Harrison hit the shelves, and soon everyone was talking about the “new” diet plan that seemed to work. However, what is intermittent fasting, and is it right for you? In general, a “fast” is a period of time in which you refrain from eating and, sometimes, from drinking too. There are various types of fasts differentiated by how long you go without eating and what beverages you consume, but the basic idea of going without for a time remains the same. Traditionally, fasting was used as a medical treatment, religious practice, method for improving cognitive abilities, coming-of-age ritual and cleansing or purification process. Some cultures still practice fasting for these reasons but, in the Western world, fasting has experienced a revival as an effective weight-loss method. Intermittent fasting is a type of fasting that involves alternating cycles between periods of fasting and periods of eating. Again, the time periods may vary, but the basic idea is that you can eat anything you want during certain hours, and then you must avoid eating during others. Most of us are familiar with this type of cycle already as we don’t eat while we’re sleeping. So, for about seven to eight hours a night, we are actually fasting, which is why the word “breakfast” is made up of the two words “break” and “fast.” When you get up in the morning and eat, you’re breaking the fast you were engaged in overnight. However, if you want to lose weight, you must go farther than that, and that’s what modern-day intermittent fasting diets are all about. Typically, they extend the fasting period that you already experience by moving up the dinner hour so that you go longer without food before sleep or moving back the breakfast hour so that you go longer without food after waking up. This way, you can extend your fasting time from seven to eight hours to 10, 12 or even 16 hours. Many people like the idea because the method doesn’t discriminate on what kinds of foods you eat, only when you eat them. During the eating period, you can eat whatever you like. During the fasting period, you typically don’t eat, although some plans allow small amounts of low-calorie foods, and you are usually allowed to drink water, coffee, tea, and other noncaloric beverages. Another nice thing about intermittent fasting is that you can tailor it to your unique lifestyle. You could fast only on certain days of the week, for example, or every day but at a reduced level, such as 10 hours of fasting. 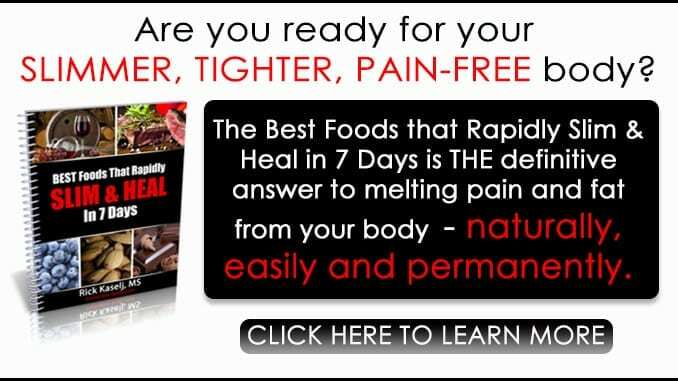 The 5:2 program: Based on journalist Kate Harrison’s book, this program allows you to eat normally for five days a week, then restricts your diet significantly on the other two, reducing you to only about 500 to 600 calories per day. You can choose whatever days you want to apply the fasting. 16:8 method: In this program, you limit your eating periods to only eight hours per day, then abstain from food for the other 16. You can repeat the cycle as often as you like. You may practice the fast only one or two times a week, for example, or you may find that you feel best when using it almost every day. Eat-stop-eat: This diet involves a 24-hour fast, which you can place anywhere you like either once or twice per week. Typically, you go from one dinner to the next day’s dinner without eating. So, after dinner on Tuesday, for example, you won’t eat again until dinner on Wednesday. Alternate day fasting: This more restrictive diet involves a fast every other day. During the fasting period, you may eat nothing at all, or you may be allowed 500 calories or so. This method is typically harder to stick with, however, and is usually not sustainable long-term. The warrior diet: In this program, you focus on eating one large meal at night, typically over a four-hour window, then eat little to nothing the rest of the time except for a few raw fruits and vegetables. Spontaneous meal skipping: You’ve probably had times in your life where you skipped a meal just because you weren’t able to get to it. This is a form of fasting that you can purposely apply to your diet. If you’re not hungry, skip the next meal and allow your body to fast. As you can see, there are a lot of ways you can work intermittent fasting into your lifestyle. 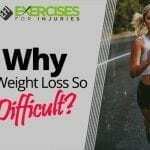 The question then becomes, does this method of weight loss work? 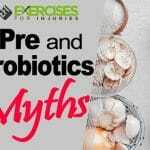 There is some solid scientific evidence showing that intermittent fasting can not only help you lose weight but may have other health benefits as well. In a 2016 study, for example, participants ate their normal diet during an eight-hour period, then fasted during the remaining 16 hours of the day (the 16:8 method). Another group of participants ate their normal diet. Results showed that after eight weeks, those on the intermittent fasting diet lost more fat mass than the control group. In an earlier 2012 study, obese women practiced complete fasting one day a week for eight weeks. 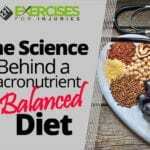 Results showed that they lost weight and fat mass, reduced visceral fat, which is the dangerous fat around the abdominal organs, and also reduced total and LDL “bad” cholesterol levels. Researchers concluded fasting was an effective strategy for helping women lose weight and lower their risk of coronary heart disease. In 2015, researchers reviewed six studies on intermittent fasting and found positive results. Although the fasting periods varied, with some studies using two fasting days a week and others using only one, all of them helped participants lose weight, with steady progress reported during a period of one to six months. All studies also reported a decrease in blood pressure and four found decreased insulin concentrations, indicating a reduced risk of diabetes. In a study on the 5:2 intermittent fasting diet, researchers found that it helped participants achieve a 5 percent weight loss in 59 days, whereas those on a regular calorie-restricted diet took 73 days to achieve the same amount of weight loss. Those following the 5:2 diet also cleared the fat from a meal out of their bodies more efficiently than those following a regular diet and experienced a greater reduction in blood pressure. Indeed, for many, the intermittent fasting diet seems to work better when it comes to weight loss than other diets and some studies have supported that finding. Research from Harvie and colleagues showed that intermittent fasting was more effective than regular dieting for overweight women, helping them lose more body fat and improve insulin sensitivity. Is intermittent fasting safe? In most cases, it seems to be, though it’s always best to check with your doctor before starting any diet plan. So far, studies show that the diets help people lose weight without any evidence of harm, but those who take medications for diabetes should be particularly cautious as going too long without food can dangerously lower blood sugar levels. Those who have suffered from eating disorders in the past should also avoid intermittent fasting. Start slow: Fasting takes some time to get used to, so it’s probably best not to start out immediately with long fasting periods. Instead, try something small like skipping one meal one time per week. See how you feel, and then increase your fasting periods gradually if you like. Plan healthy meals: When you do break your fast and start eating again, you want to choose healthy, nutritious foods to fuel your body and mind. 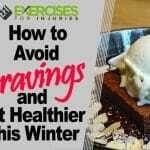 Eating processed foods or simple carbohydrates could make it harder for you to lose weight and could also leave you feeling fatigued, nauseated or suffering from headaches. Consider cooking some healthy meals on the weekend so that they’re ready to go for your eating periods during the week. Then, keep some healthy snacks handy, such as cut-up fruits and vegetables, hard-boiled eggs, nuts, and Greek yogurt. Keep drinking water: As you fast, you may notice that you aren’t as sensitive to your thirst, but it’s important to stay hydrated. Usually, we get water from food as well as beverages but, during a fast, you don’t have that resource, so make sure you’re consistently drinking eight to 10 glasses a day. Expect a transition period: When you first start out fasting, it’s going to feel strange, and you may find yourself reaching for food and having to stop yourself several times over. You may also feel some physical symptoms at first, such as stomach growling, fatigue, and listlessness or hunger. 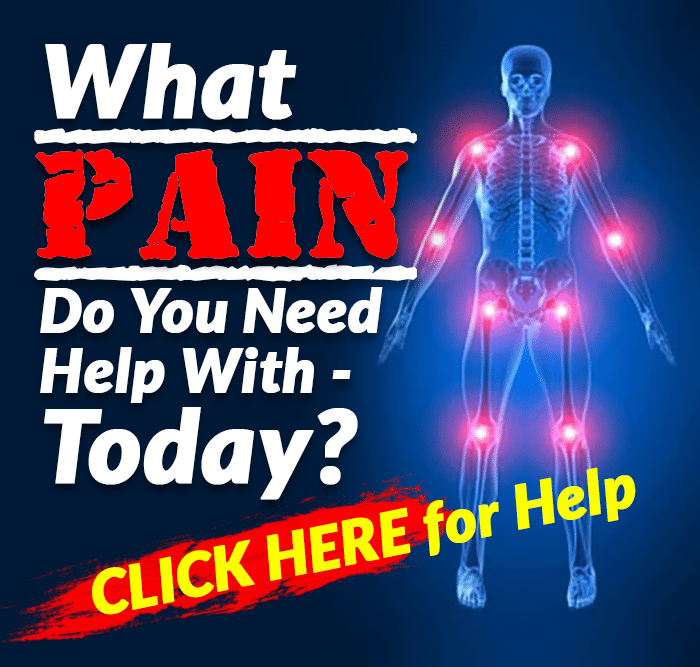 Stick with it for a couple of weeks — the symptoms should subside as your body adapts. Don’t snack: Avoiding snacking is an easy way to build a fast into your day. After lunch, for example, don’t eat until dinner. If you have lunch at noon and wait until 7 p.m. for dinner, you’ve just accomplished a six- to seven-hour fast. If you get hungry, drink some water or tea and remind yourself that the sensation will pass. Learn to distract yourself from hunger: You’re likely to feel hungry on a fast, especially in the beginning. Learn to use distraction techniques to get your mind off of the hunger sensations. Drink water, coffee, or tea, take a walk, get busy on a work project, spend time with family and friends or a beloved pet and keep food out of sight. Remind yourself of your weight-loss goals and remember that you’ll be able to eat soon.